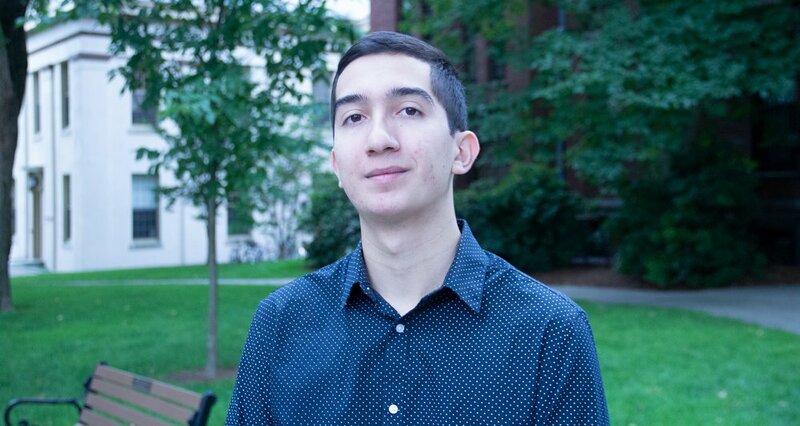 Biography: Being a freshman at Brown University is a blessing, as I am able to pursue a dual-concentration of Economics and International Relations with its open curriculum. I am proud to be a writer for Brown’s Political Review, and the Intercollegiate Finance Journal, as well as an editor for Brown’s Journal of Politics, Philosophy, and Economics. Outside of academia, I ensure that my duties as Service Committee Officer with Quest-Scholars at Brown are fulfilled, to ensure that we promote scholarships, grants and educational opportunities to high schools in Providence. I ensure that I am consistent with my work ethic, as it has been able to bring great accomplishments. I am proud of my legislative internship in my hometown of El Paso with Texas Senator Jose Rodriguez, being selected a Gates Scholar, and achieving an all paid education at Brown with a low-income, first-generation and immigrant background of Persian and Mexican descent.